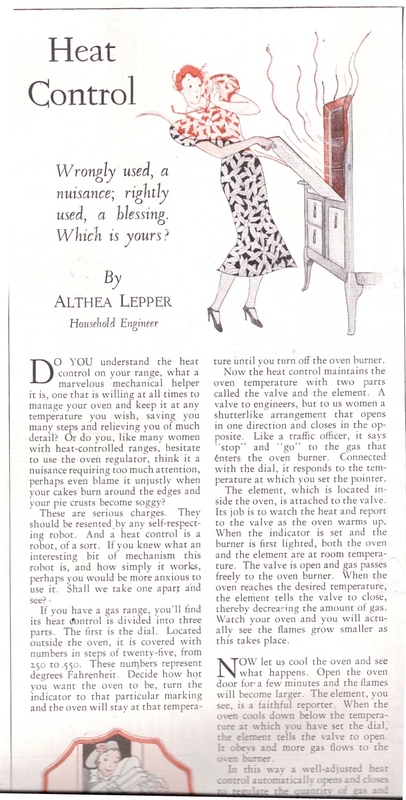 I found this article and some similar ones, in a 1934 issue of Ladies Home Companion. (Enlarge the page to read the text if you can’t do so. It’s interesting!) 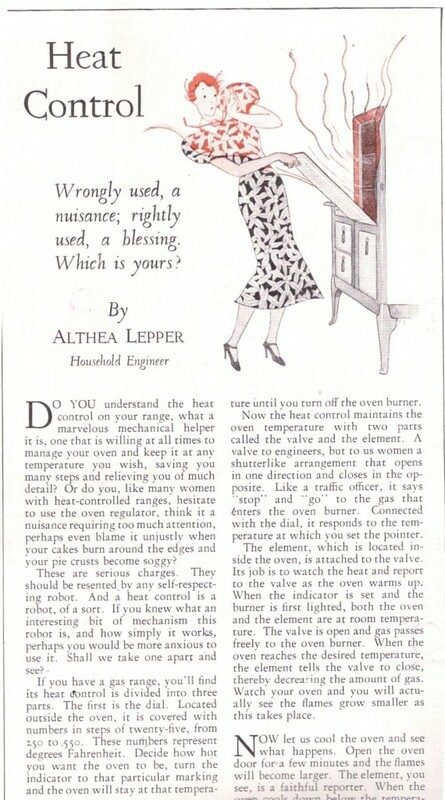 Thermostats on gas and electric ranges were still relatively new and many cooks resisted using them. When my mother moved to Georgia in the 1930s, her mother-in-law (my grandmother, who I don’t remember but who, by all accounts, I would not have liked) had a two-burner propane gas range with a small oven. It was used for storing pans because she was convinced it wasn’t good for cooking, certainly not baking. Not when she could much more easily adjust the amount of coal in the tray under the coal oven. 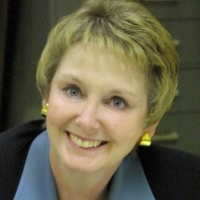 What technology at work still requires you to call for help every few minutes? For many people there is a tendency to resist learning anything that requires very much mental effort (I’m that way!) And, there is often resistance to trying to learn a process that is taught in a manner that is more confusing and demeaning than it is helpful. But, if there is equipment, technology or processes at work that all employees are expected to use regularly, commit to learning to do that part of your job effectively and efficiently. Great use of the old article. I found a newspaper clipping about microwaves, from 1970, that gave a whole bunch of warnings about them. I’m surprised anyone ever got up the courage to buy one! Also, regarding use of technology,we had such abuse of the services of admin people to start computers, download files, etc. etc. that for awhile all requests had to go through the supervisor. We said what you said, learn to use the tools of your job. Thanks and I enjoy your website. I like the manager I work for but I get tired of jumping up a dozen times a day to help her with her computer. She has used a computer longer than I have but she still can’t do even the basics and she won’t try to learn. She once waited to copy and paste into a letter until I came back from being sick and could do it for her!! The worst part is that I offered to teach her and she said she’d rather just yell for me. There is nothing I can do about it, but it’s a bit much sometimes! If I can learn to use a computer anyone can. I even teach some of the newer employees! Mean-spirited epithets are the arguments of malice.